If you interesting in Wide application corn roaster/Maize roasting machine ,kindly ask me, Shandong industrial microwave oven can give technical support and service. Adopting the principle of rotary drum, heat conduction and heat radiation, this corn roasting machine is used for roasting peanut, sunflower seeds, cashews, almonds, chestnuts, walnuts, sesame, rapeseeds, soybean, herb processing, corn, sorghum, rice, barley, wheat, etc. Our roasting machines use the coal (also can be made into electric heating type, fuel oil, or gas infrared catalytic combustion type,) as heat source. The roasted nuts is delicious, sanitary with good colour. 2. In the roasting process, roasted material is not stick on roast pan. 3. Nice insulation performance and high heating efficiency. 4. Reasonable structure, easy to operate. The roasted seeds and nuts are of nice color and fragrance. 5. Our Corn roasting machine has 2 methods of heating: electricity and gas. You can choose any one from them. 6. Delicate and flexible design, easy to transport and delivery. 7. Wide application range: suitable for roasting peanut, sunflower seeds, cashews, almonds, chestnuts, walnuts, sesame, rapeseeds, soybean, herb processing, corn, sorghum, rice, barley, wheat, etc. , herb processing, corn, sorghum, rice, barley, wheat, etc. Our Corn roasting machine is suit for any shopping mall, supermarket, food exclusive store, chain store, street snacks store, etc. Leisure food industry: sunflower seeds, peanut, cashews, almonds, chestnuts, walnuts, etc. 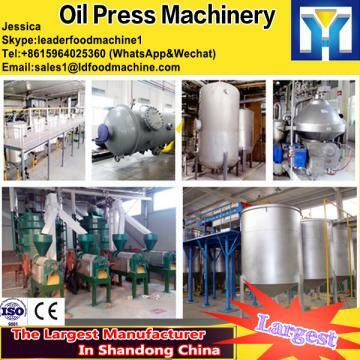 Oil making industry: sesame, rapeseeds, soybean, etc. Grain processing: roasting corn, sorghum, rice, barley, wheat, etc. Condiment industry: roasting hot pepper, pepper, anise, fennel, etc. If you are intersted in our nut roasting machine, pls feel free to contact me.